Queenstown is without a doubt my highlight of New Zealand. 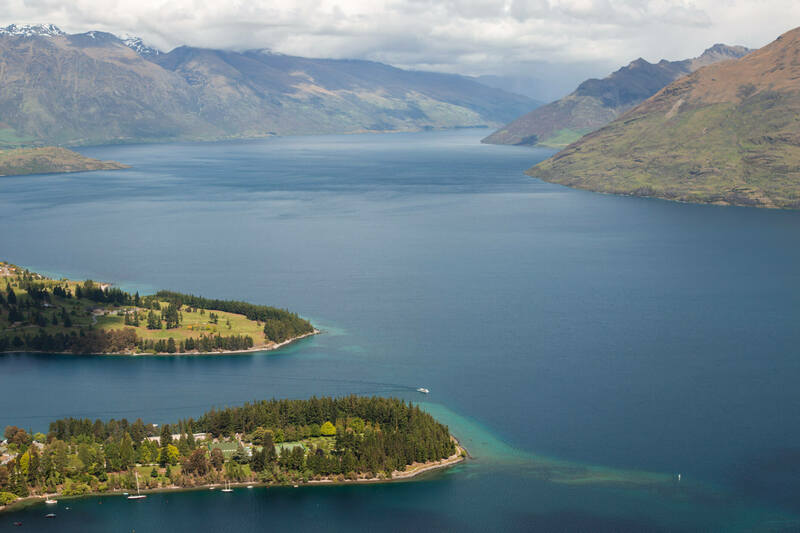 Queenstown, if you don’t already know, is a town situated in the south-west of the South Island which sits of the shore of Lake Wakatipu. 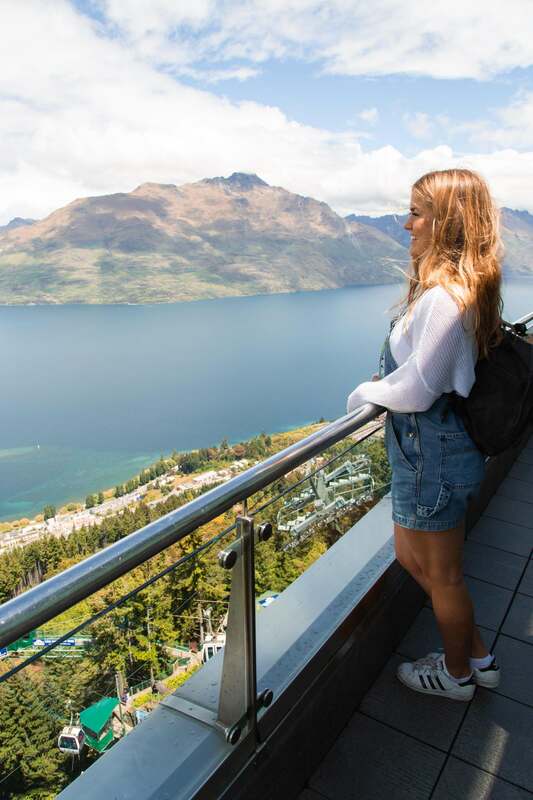 Amongst many other attractions and reasons to love it (which you can see in my QT backpackers guide here), Queenstown is also home to some of the most beautiful hikes in the world. If you’re planning a visit, you want to make sure you have your hiking boots packed. From afternoon strolls and day hikes to week long adventures, there’s something to suit every ability and you’ll be soaking up some of the most breathtaking landscapes you’ll ever experience. Seriously. There aren’t many places that have taken my breath like Queenstown. Top tip: Another unbelievable hike that i have to mention in New Zealand is the Tongariro Crossing on the North Island, which you can join me live for in this YouTube vlog. I’ve backpacked New Zealand on two occasions now: the first time I discovered the South Island, and the second time (with the tourism board) I uncovered the North. 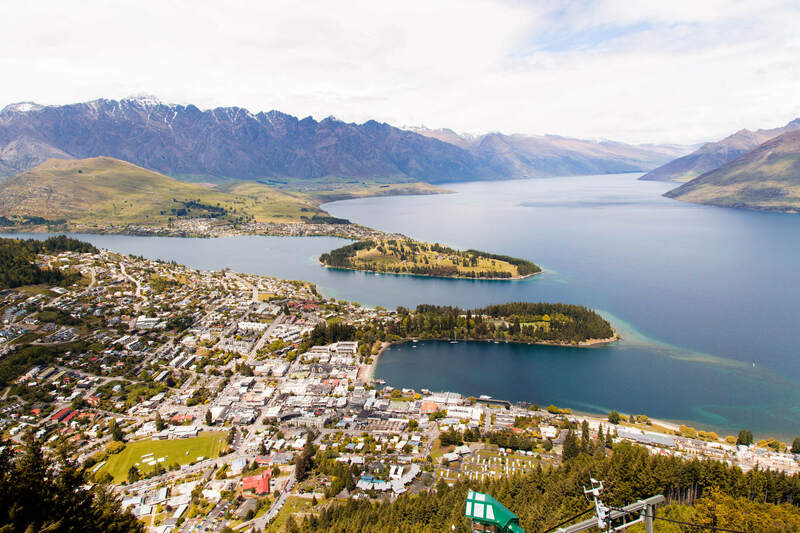 I craved Queenstown that much on the second trip, I booked myself a birthday weekend down there and flew from Auckland! Over the years I’ve created sooo much content on New Zealand to share with you, including guides on budgeting for backpacking New Zealand, saving money when travelling New Zealand, all my top tips, and 10 reasons why New Zealand should be your next destination. 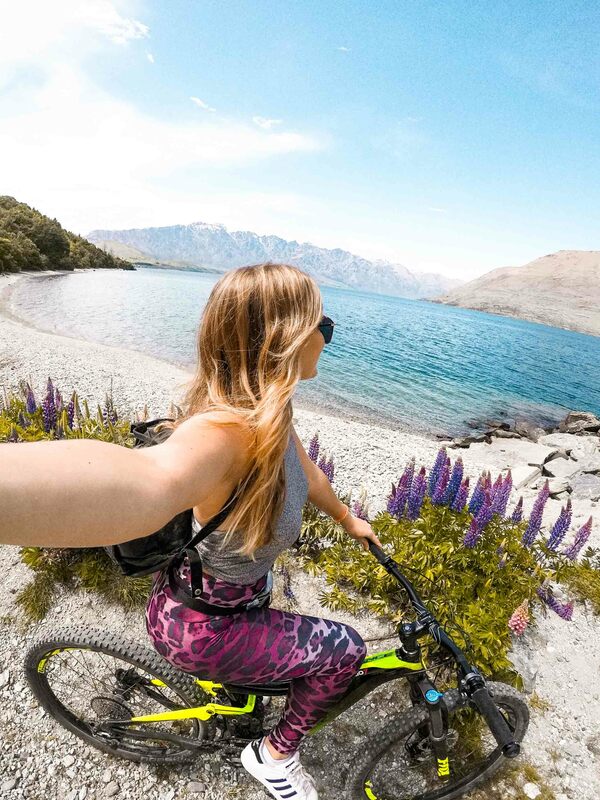 So if you’re planning your Kiwi adventure, head to the link below to uncover all my travel guides! Top tip: Don’t stop at the famous ‘Basket of Dreams’ – keep going up another 500m or so for even better panoramic views! Starting from the bottom of the gondola, hike up towards the lookout, take some snaps, and then either hike or take the gondola back down. Starting point: Behind the gondola on Brecon Street. One step up from the Tiki Trail (excuse the pun), we are now heading for Ben Lomond’s 1748m summit! Expect beautiful views across the city and of Mt Earnslaw and Mt Aspiring when the weather is clear. Top tip: Make sure you have enough daylight hours to complete the trail! Top tip: Be prepared for snow and/or ice between April and November. Layer up to combat the differences in temperature as you ascend! An easier, scenic route for that day you just want to take it easy and enjoy the sea! I actually cycled this route and it’s perfect for walkers, cyclists and runners alike! Follow the coast round and take in the views. Top tip: Don’t miss the side-track that leads to a waterfall at Two Mile Creek Falls! 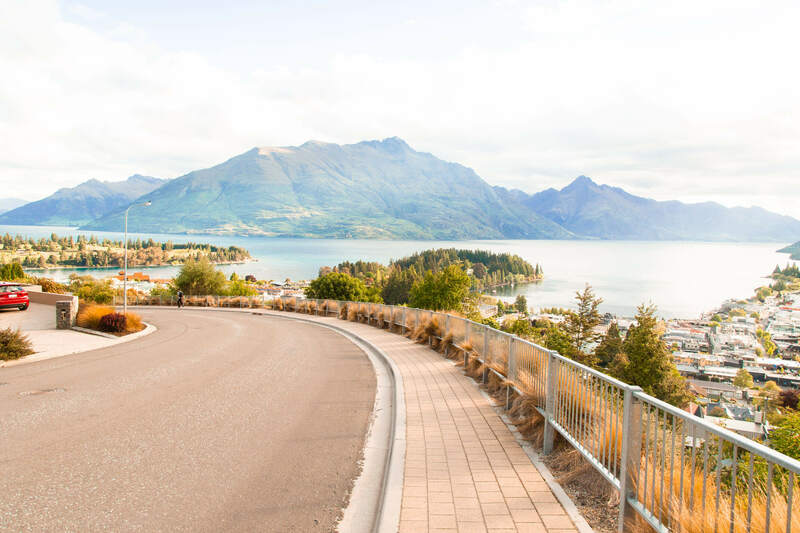 One of the most popular routes in Queenstown, and one of the most picturesque – you definitely don’t want to miss the beautiful views and the stunning reflections as you complete the circuit round one of New Zealand’s most photographed lakes. Why not stop off to do wine tasting at Amisfield Winery and Bistro as your walk round? Starting point: anywhere on the lake! Top tip: walking round the lake anti-clockwise is easier than going clockwise! Explore the gardens for as long as your heart desires, and then follow the coast around again, this time east, towards Frankton. Crossing the Southern Alps and linking two National Parks – Mt Aspiring and Fiordland – take in ice-carved valleys, wetlands, forest, lakes and breathtaking Fiordland views. 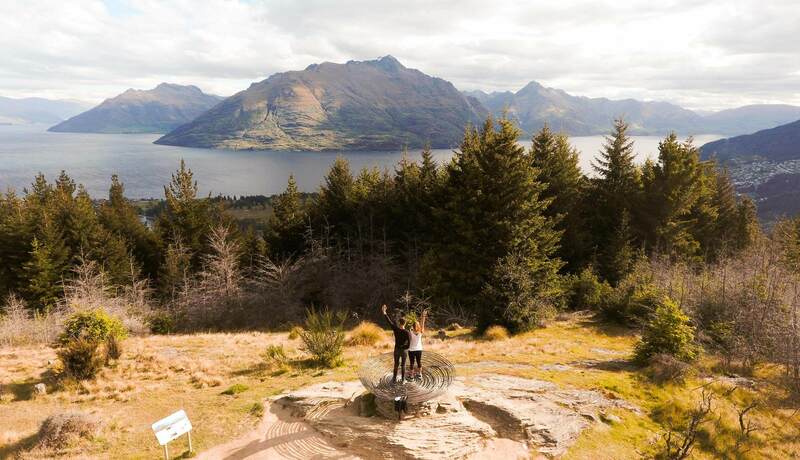 Start at the eastern trailhead, beyond Glenorchy, (two hours’ drive from Queenstown); the finish is at the Divide on the Te Anau–Milford Highway (four hours to Queenstown). One way and return can be done by shuttle. The Routeburn can also be joined with either the Greenstone – Caples Tracks (below) to make a near-loop back to Lake Wakatipu. Two World Heritage valleys, mountain views, saddles between mountains, forest, grassy hills, rivers… this loop has it all. Start near the shore of Lake Wakatipu, beyond Glenorchy (two hours’ drive from Queenstown, can be done by shuttle). Top tip: Make sure you do the longer trails during the walking season (end of October through to April) to avoid dangerous weather and to access the best facilities. For more long hike inspiration, click here. 3-5 days. 152 km. Clyde to Middlemarch. Some of the best views you’ll ever experience. Definitely not one any avid cyclists want to miss! 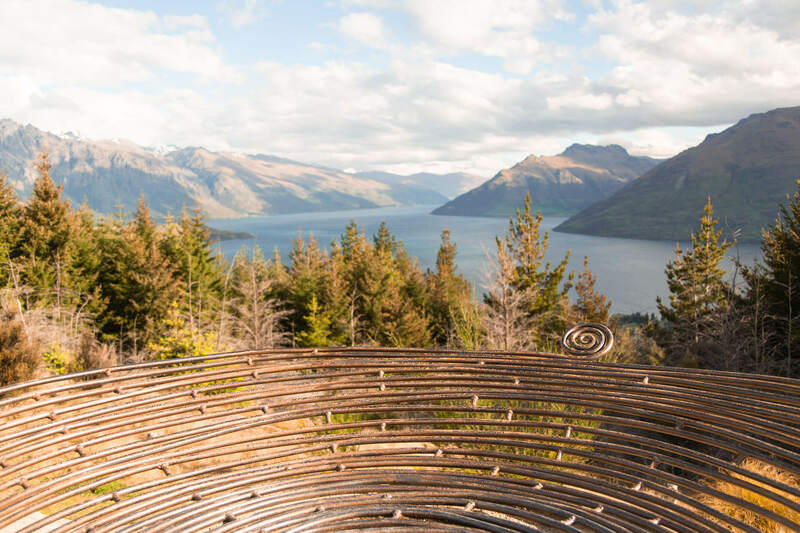 Shuttles go from Queenstown to Clyde twice a day, making this the perfect extension to your Queenstown holiday! 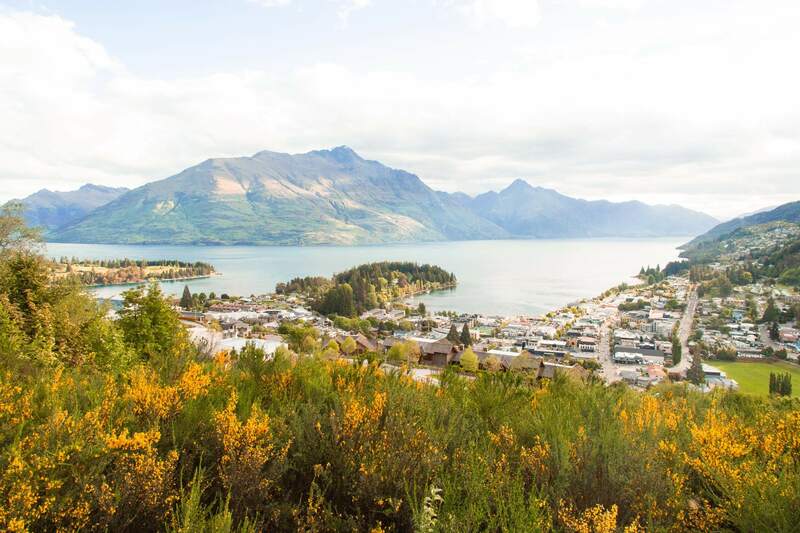 Have you been to Queenstown? What were your favourite hikes and walks? I’d love to know!